Our Parts Department has the knowledge and expertise to make your trailer adventures safe and stress free. Our commitment to quality and customer service allows us to be an industry leader by staying up to date with the latest technology and newest products on the market. 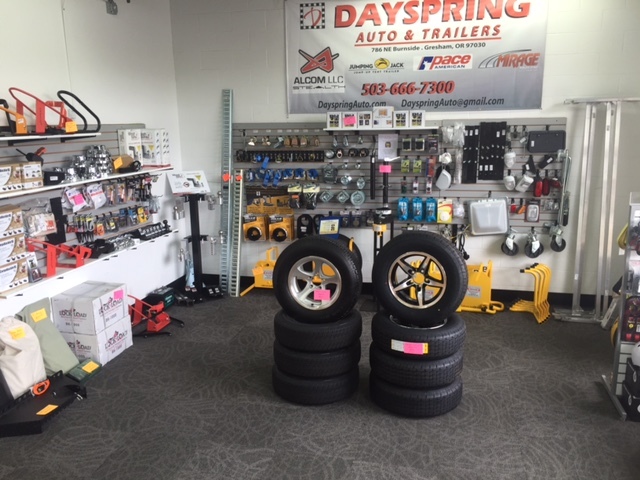 We offer over 2000 quality parts and accessories in our showroom and online parts store, where you can shop for products shipped directly to your door, or if your nearby ... pick them up in store! We look forward to meeting and earning you're business!